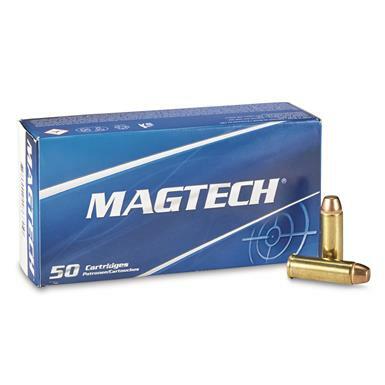 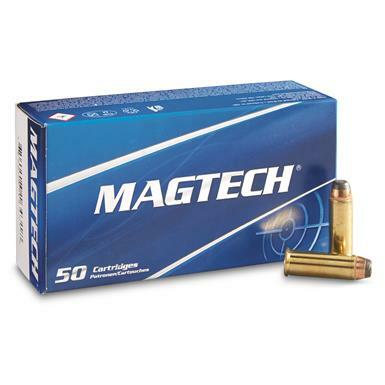 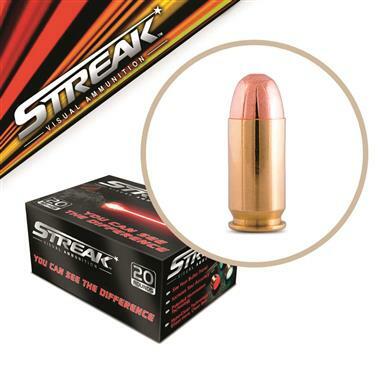 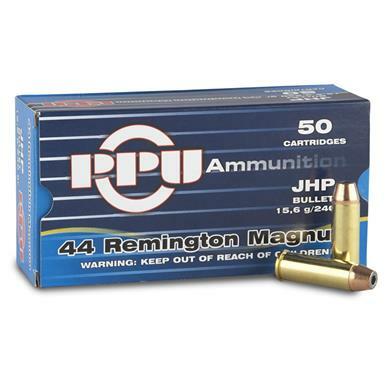 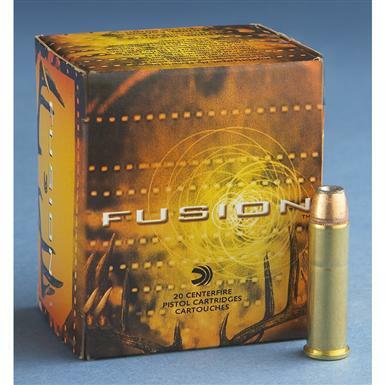 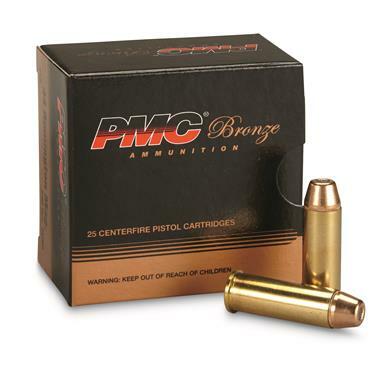 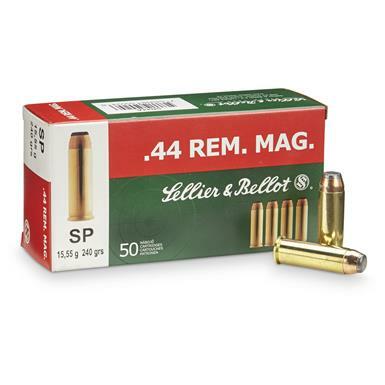 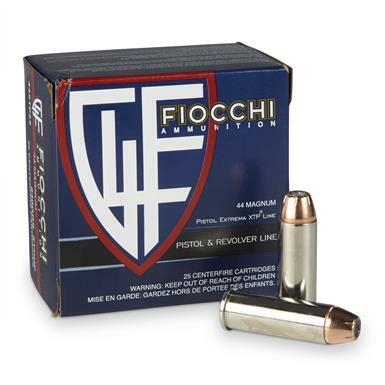 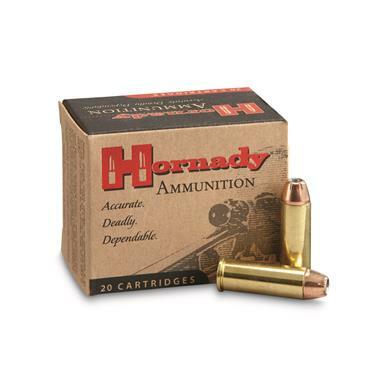 Great range ammo at an equally great price. 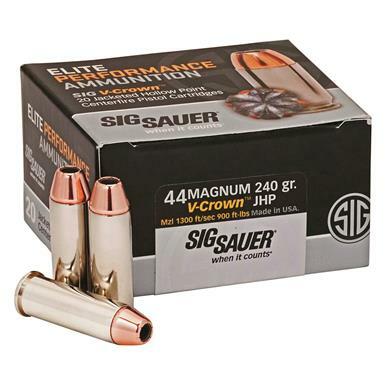 Tops in performance and accuracy. 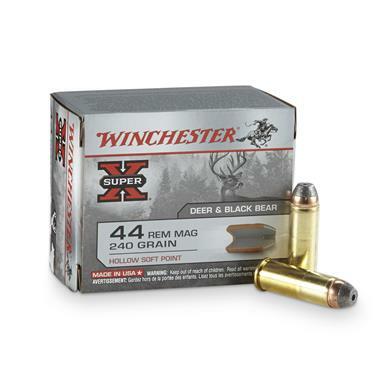 For cape buffalo, elk, bear and more, V-Crown is king. 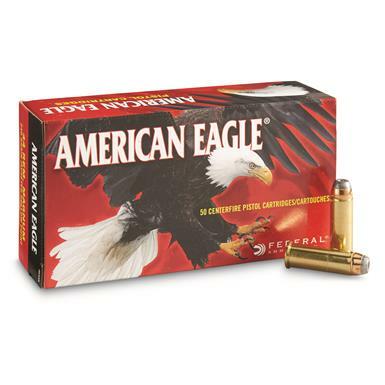 Devastating deer hunting handgun ammo.